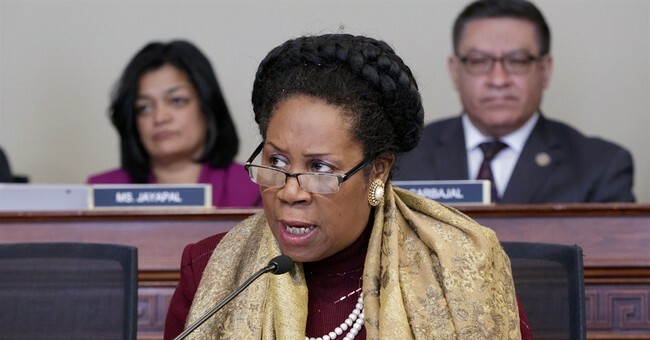 “But you’re not a doctor,” Jackson Lee interrupted. “I am not a doctor. Are you?” He replied. The organization’s website, however, does list eating well and staying active as key steps to lower the risk of Type II diabetes.